If you have a question that you would like to ask about cheese making and would like it answered during a podcast episode, then leave a message via the Speakpipe widget below. Please remember to playback your recording before you send it, to check for quality. I would hate to not be able to hear you! Also in my years of cheesemaking experience, there is no such thing as a dumb question. The only dumb thing is not asking the question in the first place, so ask away whether you are a newbie curd nerd or seasoned curd queen! However, if you have a burning cheese question that can’t wait until the next episode, or are shy and want me to answer via email, then leave your query via the contact form below. 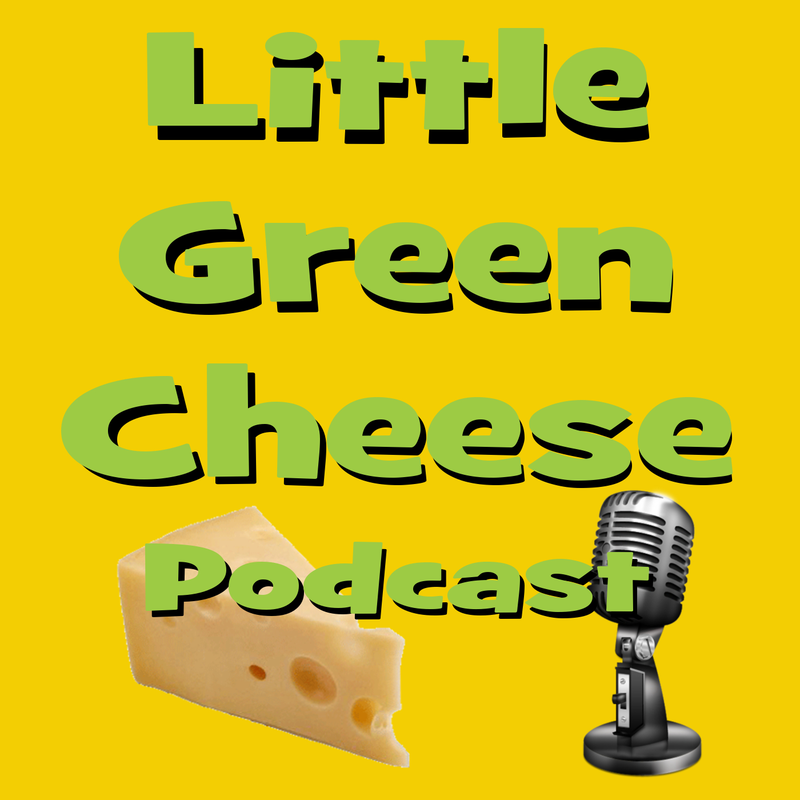 Thanks for understanding, and thank you again for checking out Little Green Cheese! I live in Bangalore, and would like to get in touch via email. I too want to start making cheese at home. I would like your inputs on a few things, like vegetable rennet, cultures, etc. I love your Youtube vids. I chanced upon them quite serendipitously, and now I want to experiment with cheese making. The Indian subcontinent does not have a tradition of cheese-making after the European methods of using mesophilic culture, rennet, lipase, calcium chloride and the other’ cheddaring’ ingredients that you typically use in your cheeses. ‘Paneer’, or south Asian cottage cheese, requires nothing more that hot milk and a squeeze of line. 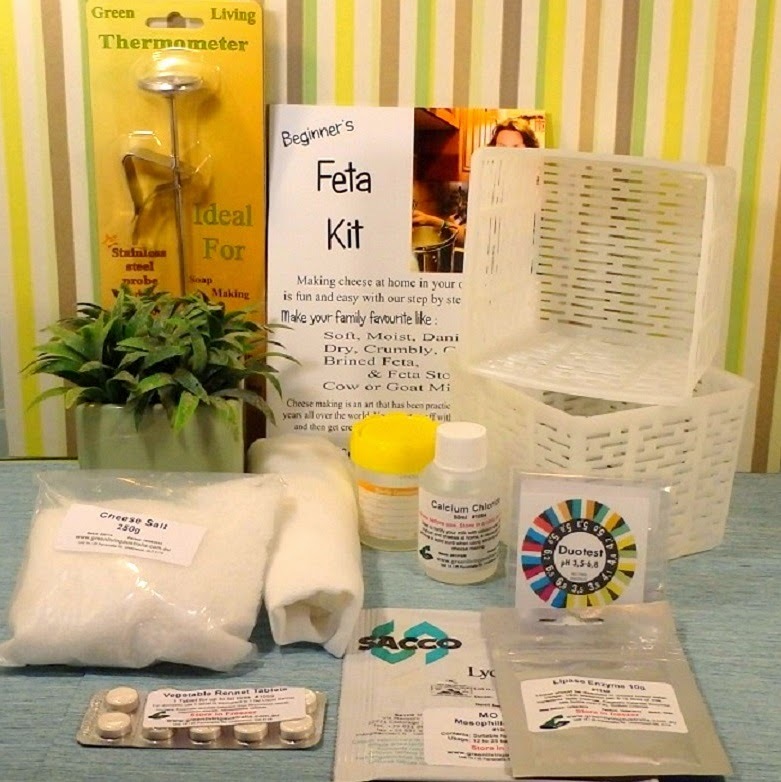 As I result, acquiring these somewhat ‘exotic’ chees- making supplies would entail some legwork — not that they are not available around (there is a growing European-style cheese making community here), but perhaps I am being just plain lazy! Perhaps I will one day (sooner than later!) get up the gumption to kit my self out more fully, but not just now. Therefore, I was wondering if I could make some of the cheeses in your vids (may be some; I’m sure not all) with store-bought full fat yogurt. When I last checked, I noticed that the list of ingredients of these ready-made products — Nestle, Danone, as well as some domestically-produced yogurts brands — had mesophilic culture, calcium chloride, and ‘microbially-produced’ (animal rennet is not culturally acceptable in largely vegetarian India) rennet. I haven’t noticed lipase on the list, though. Since these yogurt products have most (certainly not the lipase, though) of the ingredients that you use in your cheeses, would I be able to proceed with the store-bought yogurt as my starting point? Although I haven’t tasted it yet, I am happy to report that it looks and feels exactly like feta, even after only one day of brining! Yeyyy!! I am sure the purist in you must cringe at my question, but I would still be interested in your thought on making cheese (again, I should qualify that by saying ‘some’ varieties of cheese) with store-bought yogurt as the starting point. I would love to hear from you 🙂 And yes, one day, I will acquire the full cheese-making armamentarium (what a great word, that!) and approach my new found hobby more professionally! Have a great day, and keep posting more vids — we love them!! 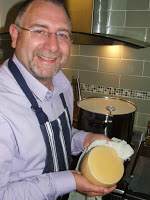 Really like your cheesemaking instructional videos. If I could recommend a Raclette cheese tutorial? There isn’t much information online and it is hugely popular in Europe with Raclette grills. Thank you and keep up the great work. Thanks Christopher. It’s on the list!